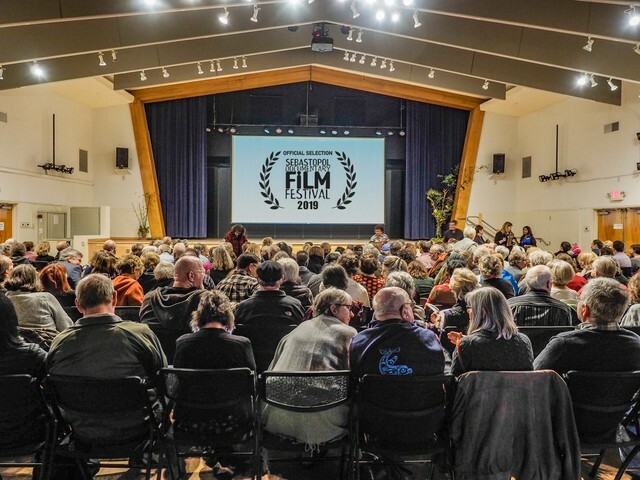 Now in its eighth consecutive year at the festival, this filmmaker-centered program has expanded to two days due to growing demand. Participants will develop skills and comfort in verbally presenting their projects and trailers or scenes in a safe space where they can hone their skills in pitching their film project. This year SDFF screeners and programmers watched over 400 films … some multiple times. If there was one abracadabra we could activate in the filmmaking universe it is this: Cut, cut, cut that film to save it. Vivien Hillgrove, a member of The Academy of Motion Picture Arts and Sciences, has done just that in her remarkable career, and is always a generous mentor to the filmmaking community. We can count on a lively, informative afternoon..